We make tax preparation and tax filing convenient! 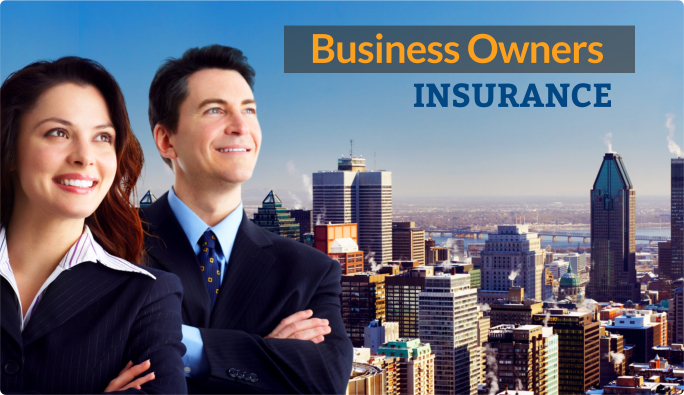 Almeda Insurance Agency, Inc. is a full-service insurance center for all of your personal and business insurance needs. 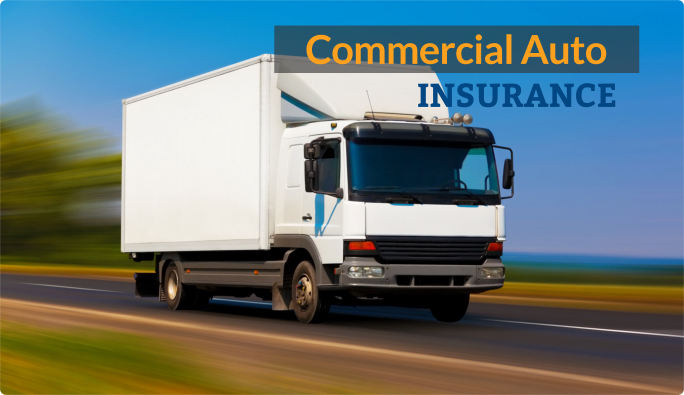 We offer affordable and competitive rates. We have been providing our clients with knowledgeable and friendly service through honesty, integrity, and professionalism since 1973. 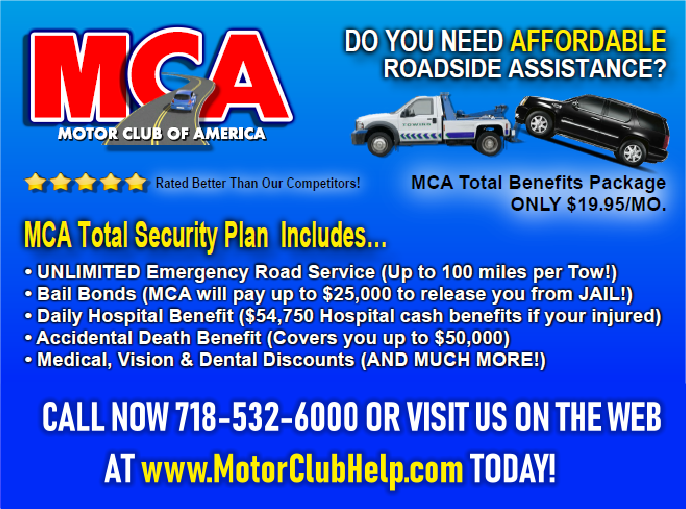 We’ve been providing clients with great rates and great service. 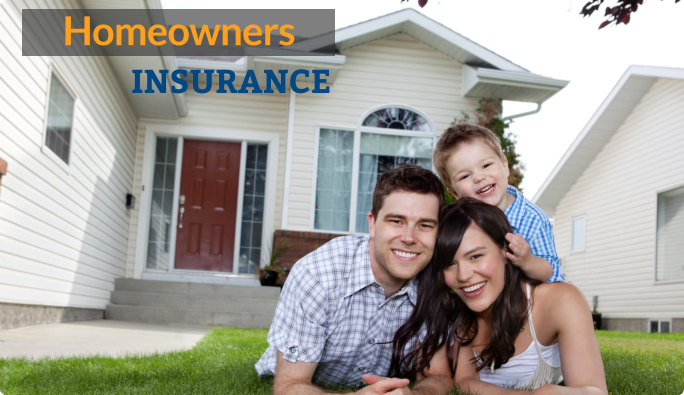 We’re dedicated to making insurance easier, so you know you’re making the best decision. And, as always, we’re here any time you need us. 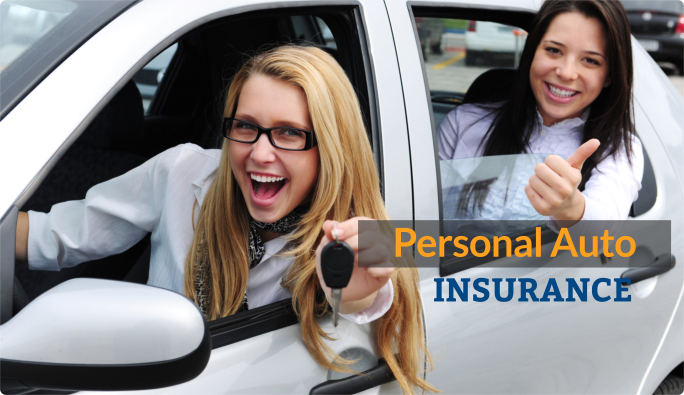 We are dedicated insurance specialists committed to high standards of excellence in all that we do from Insurance, Tax Preparation and Drivers Education. Our goal is to achieve your fullest satisfaction without making you spend more. 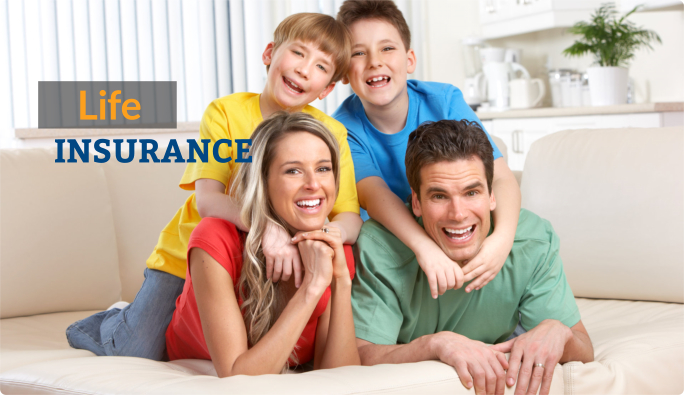 Competitive rates paired with excellent customer service – that’s our pledge at Almeda Insurance Agency, Inc.